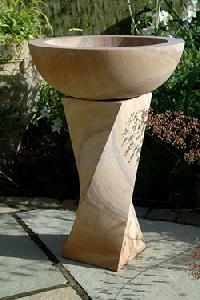 Make your garden look divine and give it touch of calmness. 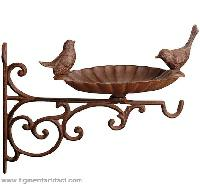 All you need is nicest outdoor garden bird bar . 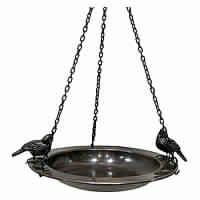 We are commission agents of garden bird bar. 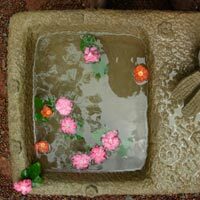 We are tried and tested agents and t is why; ranked at the top in the hearts of masses. 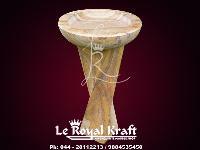 Above all, we lag ahead with our competitors in terms of superiority and perfection. 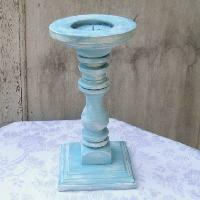 Color : Blue, Black, etc. 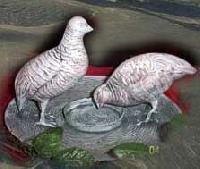 We are offering bird bath. 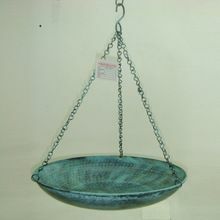 Metal with coating. 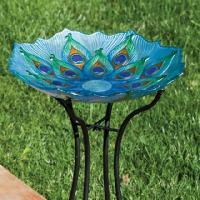 Peacock with scalloped edge glass bird bath used for indoor and outdoor garden decoration delicate design and superior quality made of durable and easy assembly different shape, size, colors are available. 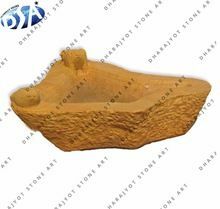 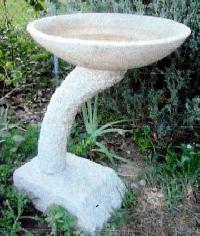 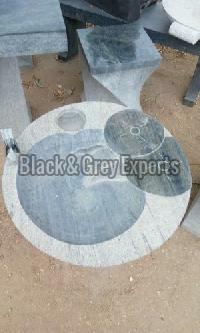 We bring forth Stone Bird Baths in a mixture of patterns, sizes and designs. 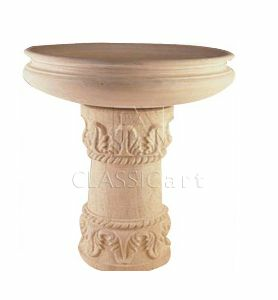 They are manufactured using world class raw material ensuring their meticulously carved sandstone columns. 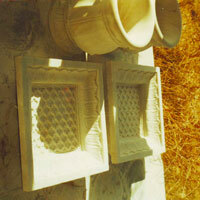 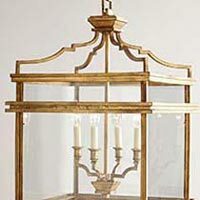 Our team of seasoned professional takes care of the designing. 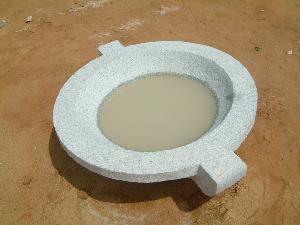 We do everything in our power to ensure we match the required industrial norms of quality. 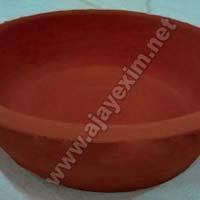 They are available at pocket friendly rates in different modified specifications. 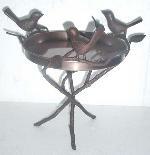 We are offering bird baths. 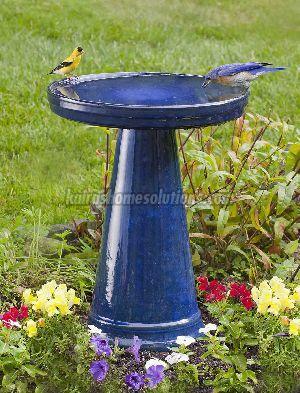 We offer rainbow bird bath. 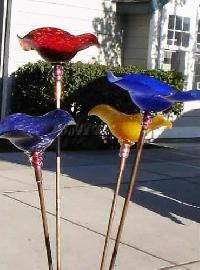 Our Elegant Designed Garden Statues and Bird Bath are Perfect to Add a Distinct Look to the Gardens. 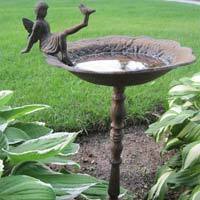 Available in Various Designs and Sizes, Our Antique Garden Statues are Synonym of Beauty. 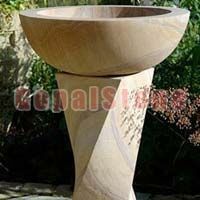 Large Garden Statues Offered By Us are a Blend of Utility and Magnificence. 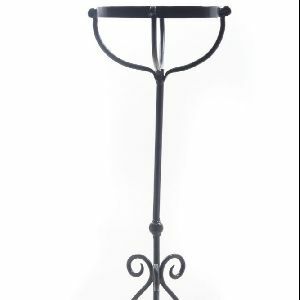 We have Firmly Positioned. 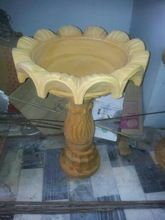 Selected wood is used for making this Wooden Bird Bath . 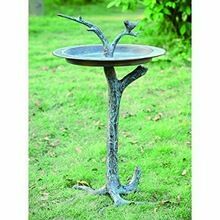 The appeal, which has been given by this Wooden Bird Bath, cannot be found anywhere else. 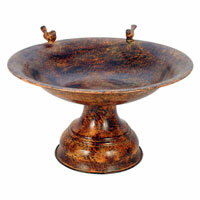 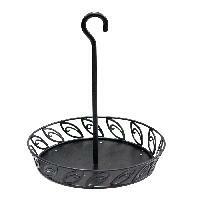 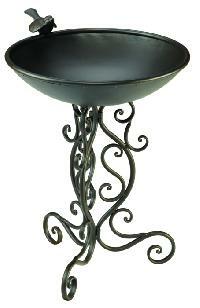 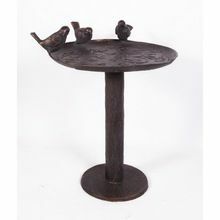 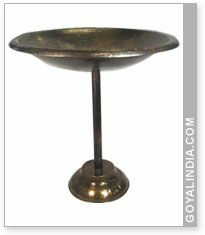 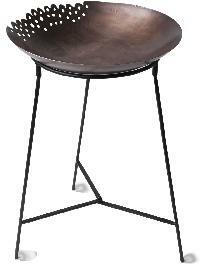 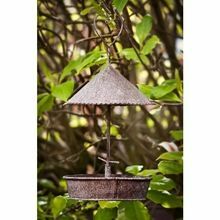 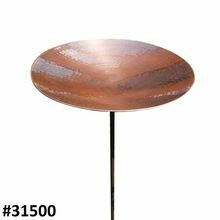 This Wooden Bird Bath is lightweight and makes a perfect item for embellishing the home dÃ©cor. 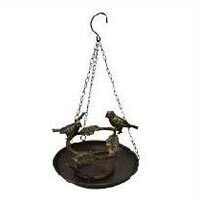 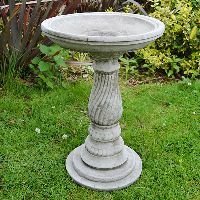 We are offering stone bird bath we bring forth stone bird bath that is a top & stand bird bath with height 8”to 12”, circular dia from 15” to 20”, length 15”to 22”x and width15” to 22”. 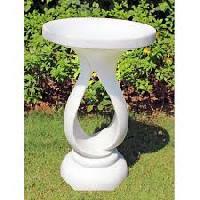 And the size of stone pedestal base is l6-9”xw6-9”xh18”-24”.